Your garden may be a relaxing retreat, but it’s not a place to let your guard down, especially when it comes to small children and the family pet. 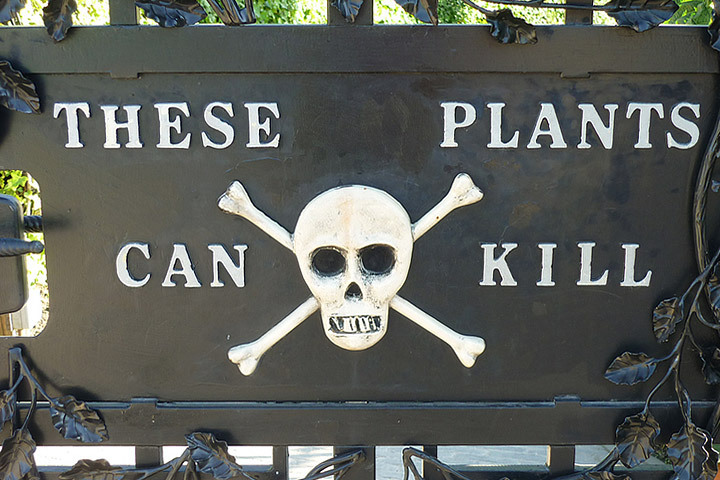 Some popular plants you prize for their ornamental beauty can turn into toxic killers within minutes if ingested, whether consumed out of curiosity or by mistake. Many toxic plants are so common and seemingly innocuous you do not suspect their toxic qualities. 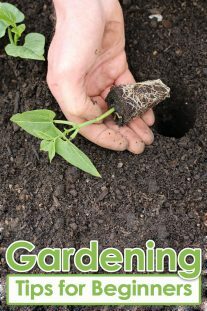 With this list you’ll know what flowers, shrubs, and berries to warn young, inquisitive minds about and which bushes and flowers to keep out of paw’s reach. You’ll also learn the symptoms of poisoning because—after prevention—rapid treatment is the only defense against death. 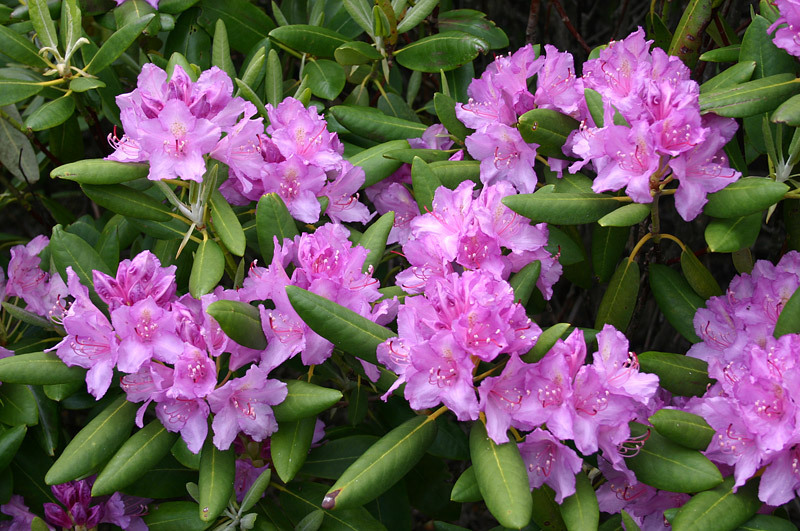 Why we grow it: Give them moisture and shade, and rhododendron shrubs offer showy red, white, pink, or purple flower clusters in spring and thick, glossy leaves that thrive into the winter. Deadly parts: The entire plant. Toxic toll: Who knew both West Virginia and Washington’s state flower was a silent killer? Swallow any part of this plant, and you’re going to look as bad as you feel. While drooling from the mouth and teary-eyed, you’ll begin vomiting violently, just as your pulse slows down and low blood pressure sets in. Death can occur shortly after falling into a coma or during a violent seizure. Why we grow it: Low to the ground with spires of tiny, white bell-shaped flowers, lily-of-the-valley packs a potent, sweet-smelling scent despite its small size. It’s also an excellent groundcover in shady settings. Deadly parts: The entire plant, particularly the leaves. 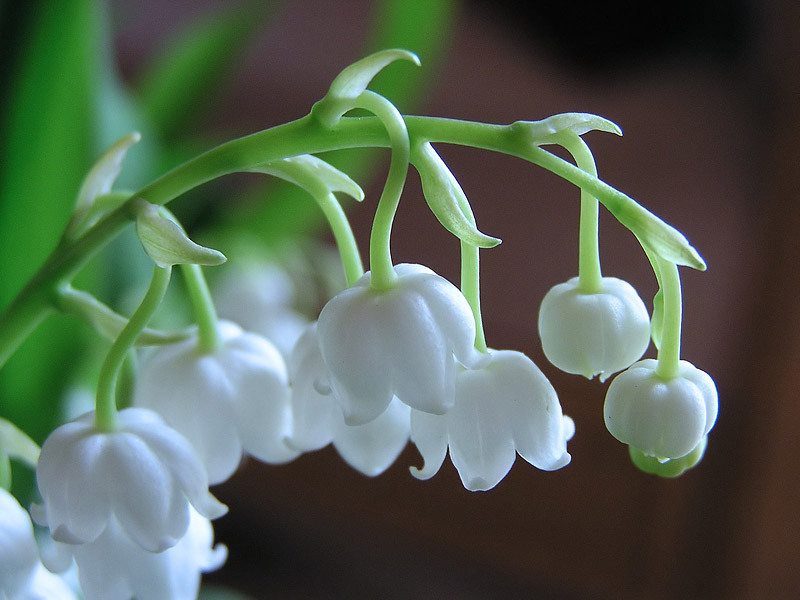 Toxic toll: Sure, they make for an attractive flower arrangement, but even the water you place cut lily-of-the-valley flowers in contains deadly traces of convallatoxin, which intensifies the heart’s contractions. Just a bite causes headaches, hot flashes, hallucinations, and irritability, not to mention red blotches on cold, clammy skin. The heart will also slow down, potentially leading to coma and death. Why we grow it: The large, pink, blue, or white flower clusters on these shade-loving shrubs perk up any landscape, blooming at the start of summer and into the fall. Deadly parts: The entire plant, especially the flower buds. 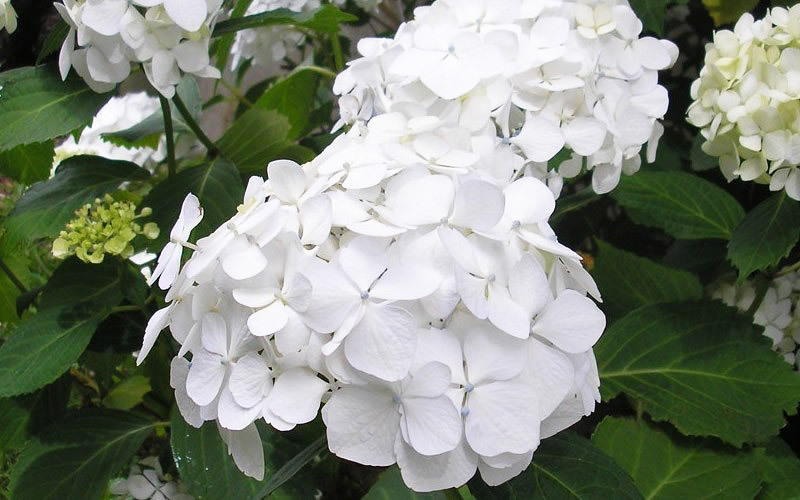 Toxic toll: Swallowing hydrangea is like popping a cyanide pill. The present poison, hydragin, is a cyanogenic glycoside, meaning it will cause shortness of breath, dizziness, fainting, and a rapid pulse, along with a drop in blood pressure that can cause convulsions and death. 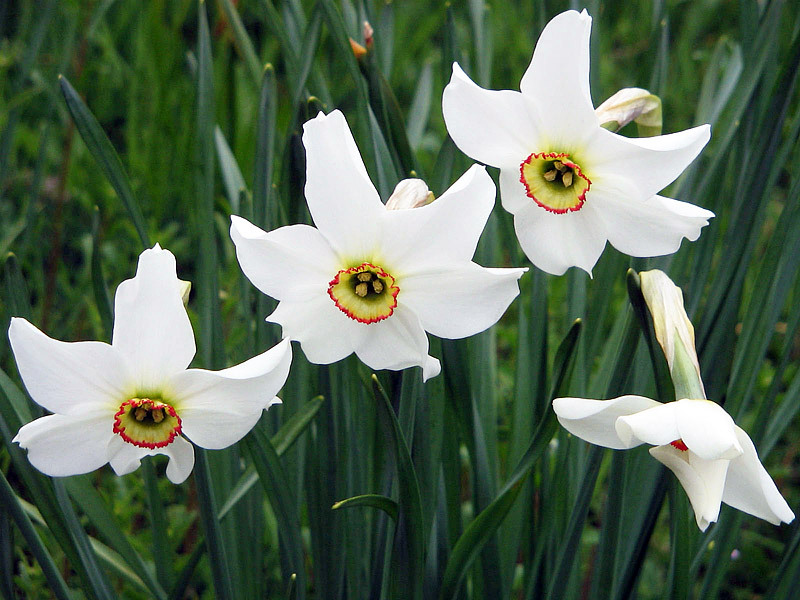 Why we grow it: Also known as poet’s daffodil, these pretty white bulb flowers, with a yellow center cup much smaller than the common daffodil’s, stand up to deer, rabbits, and voles better than other blooms, making them a prime choice for adding a bit of cheer to your beds. Deadly parts: The entire plant, especially the bulbs, which are potent emetics, inducing vomiting. Toxic toll: If the scent of a narcissus bouquet in a closed room is strong enough to cause a headache, just imagine what eating an entire bulb might do. Think severe nausea, convulsions, fainting, paralysis and eventual death. Still want to plant them? Watch any open wounds you may have while tending to them—coming into contact with their bulb secretions has produced staggering, numbness, and heart paralysis. Why we grow it: With purple, pink, and white bell-shaped blossoms growing in tall, tower—ing spires, it adds drama and height to your garden. Deadly parts: The entire plant, especially the leaves of the upper stem, which are rich in digitalin, digitoxin, and digitonin—chemicals, that while used medicinally, are deadly in high doses. Toxic toll: The same thing that makes these lookers toxic to deer won’t sit well with your—or the family pet’s—digestive tract. Twenty minutes after a little nibbling, nausea, vomiting, and diarrhea set in. Depending on the amount ingested, untreated poisoning leads to death by bradycardia (lowered heart rate) or ventricular fibrillation (a rapid, irregular rhythm in the lower heart chambers). Keep in mind, however, that children have died just from sucking on a part of the plant. 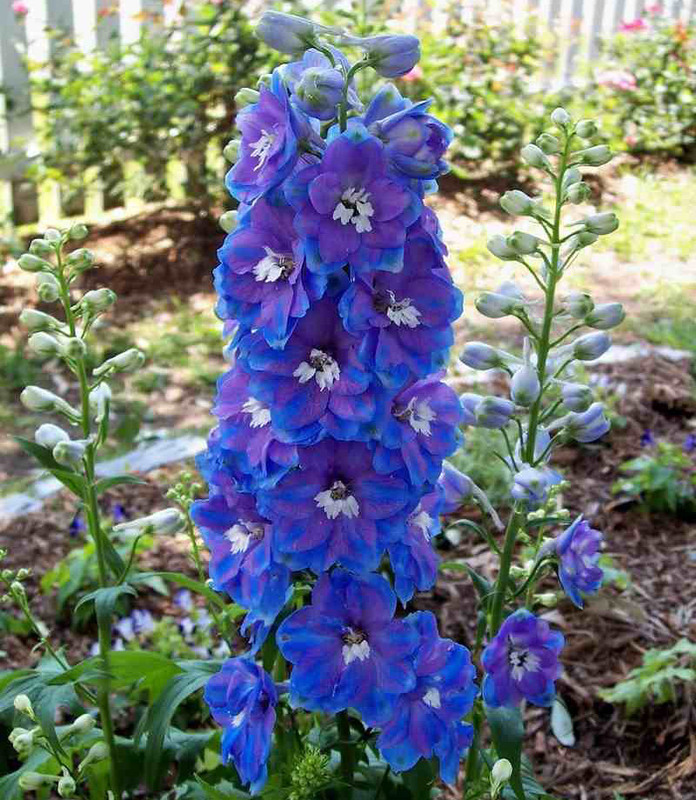 Why we grow it: Part of the buttercup family of flowers, larkspur adds a high-impact, low-maintenance dose of color to your garden with its clustered blooms and colorful petals, typically ranging from white to blueish purple. Toxic toll: These enticing blue growers are definitely just for looking—not eating. Immediately after ingestion, nausea, burning in the mouth, vomiting, and slowing of the heartbeat set in. 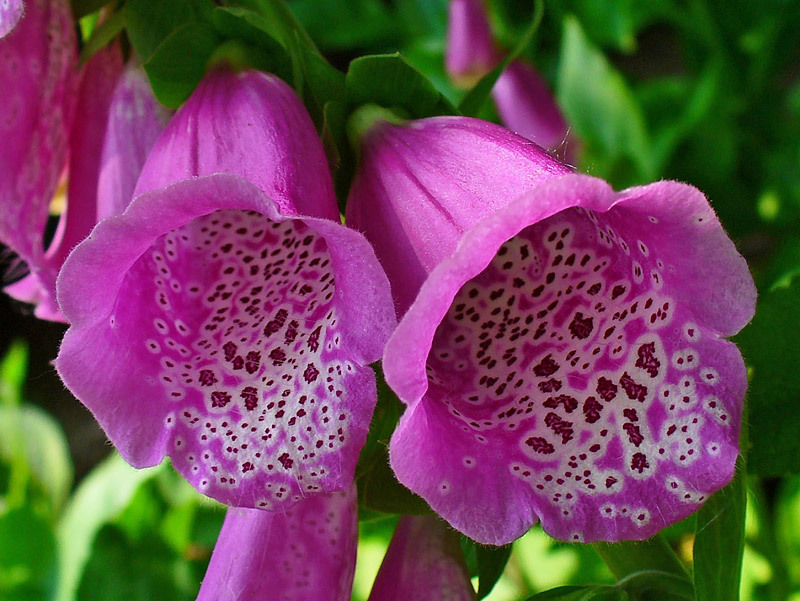 Seek treatment right away, because six hours is all it takes for this flower to become lethal. Why we grow it: Its fragrant white buds and thick, dark green leaves make it a popular ornamental shrub for gardens across the country. Toxic toll: Think twice about growing one of these babies in your yard, especially if you have little ones: a single leaf contains enough toxins to be lethal to an infant or small child. Like other poisonous plans, ingesting it first affects the digestive system with vomiting and diarrhea, then poisoning progresses into life-threatening circulatory problems. 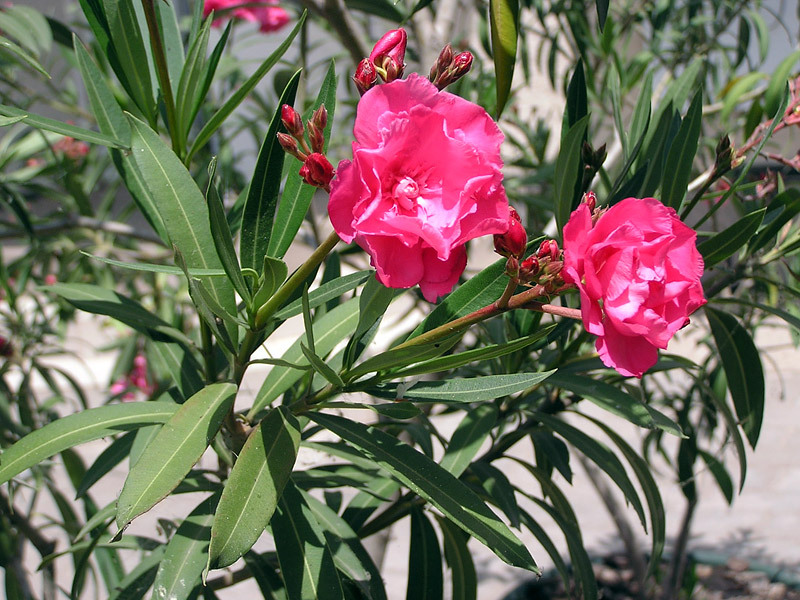 If your heart’s still ticking after that trauma, oleander can also deal a fatal blow to your central nervous system, causing seizures, tremors, and coma that can lead to death. Why we grow it: If you live in a warm, subtropical area like southern California, you might add the leggy poinsettia shrub to your yard. 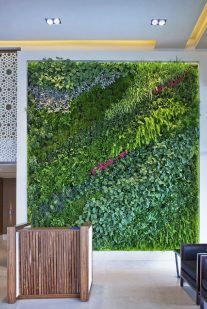 But most people bring the potted variety into their homes during the holiday season to deck out wreaths, dining room centerpieces, or fireplace mantles with its bright red leaves. Deadly parts: The milky sap found in the veins of the plant. 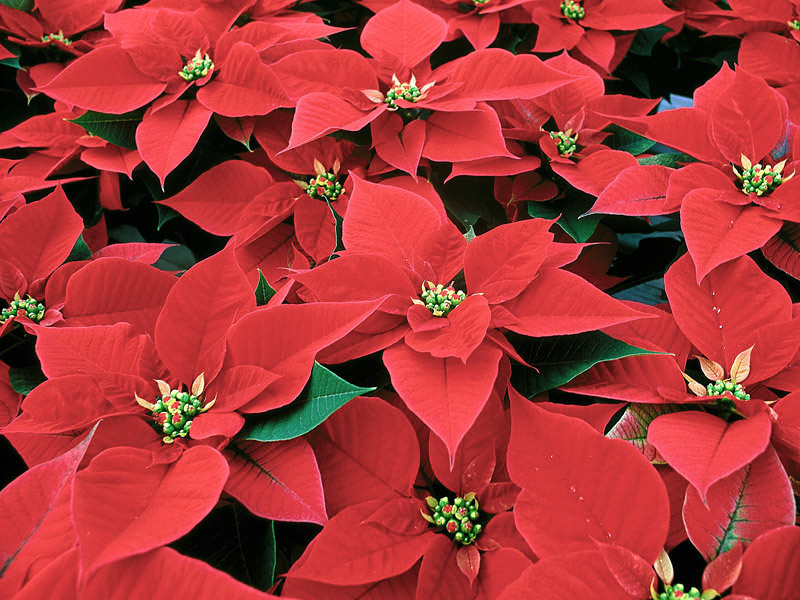 Toxic toll: Despite its toxic reputation, poinsettias will never top the list of most poisonous plants, as there’s only been two documented cases of them causing human death. But you’ll want to teach kids not to touch or consume the plant, nonetheless. And as far as cats and dogs are concerned, keep poinsettia plants out of reach—unless you want to clean up after pet vomit and diarrhea. Take extra precautions if you have elderly, ill, or young pets. 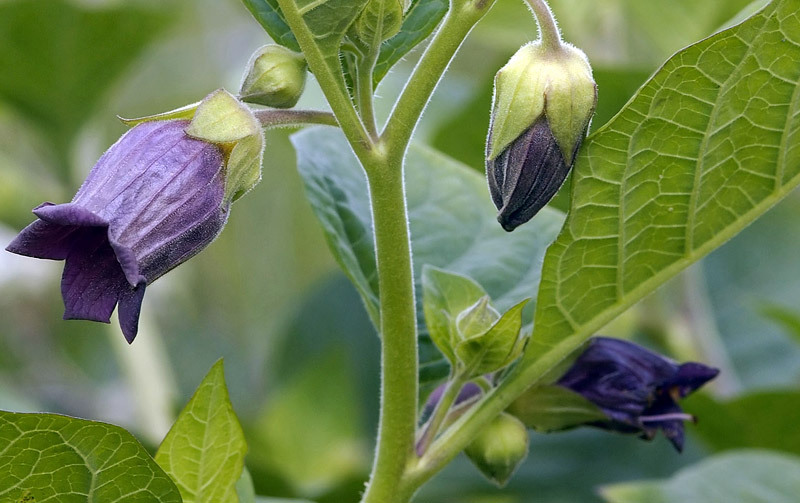 Why we grow it: Though rarely cultivated, the curvy, greenish-purple blooms are sometimes grown for their upright habit and eye-catching, shiny berries. Native to Europe, North Africa, and Western Asia, it has naturalized in parts of North America, favoring shady, moist locations with limestone-rich soils. Deadly parts: The entire plant, particularly its berries, roots, and leaves. Toxic toll: Don’t mess with this one—pop a handful of berries in your mouth, and you’ll physically be unable to call for help. After you lose your voice, respiratory complications, intense digestive disruption, and violent convulsions begin, the combination of which has proven fatal. Why we grow it: A close cousin to azaleas and rhododendrons, mountain laurel is a shrub with large, round flower heads ranging from a reddish pink to white in color. It grows in tall thickets that also cover a large area of ground, making it a choice foundation plant to boost curb appeal. Deadly parts: Leaves, twigs, flowers, and pollen. 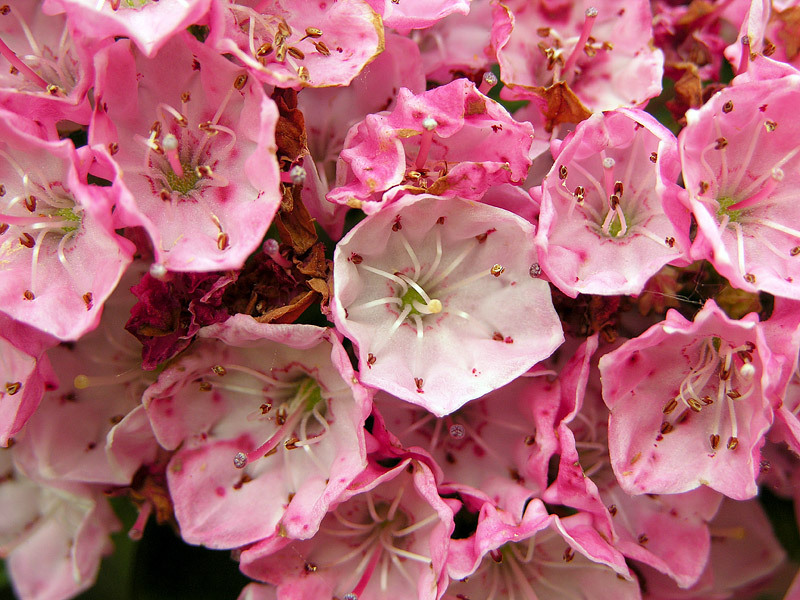 Toxic toll: Mountain laurel parts are full of andromedotoxins, which go to town on your gastrointestinal tract. Watering of the mouth, eyes, and nose are common, as is shortness of breath and slow heartbeat. Kidney failure can occur, as well as convulsions, paralysis, coma, and death. Why we grow it: A parasitic plant that grows out in the wild, you might spot some in your yard using a black poplar, ash, sycamore, or hawthorn as a host tree. 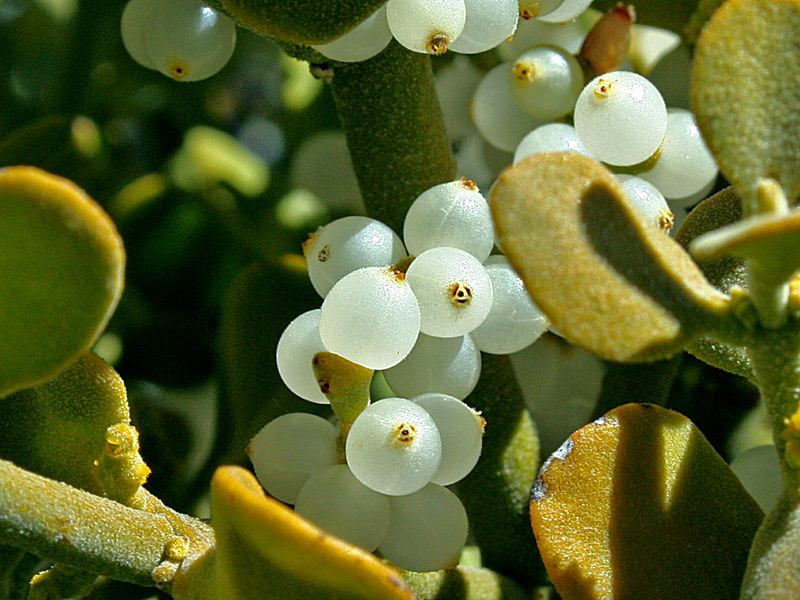 A bough of mistletoe, with its sticky, white berries, has long been used as a traditional decoration indoors during the Christmas season. Toxic toll: Munching on a couple of leaves, berries, or shoots—or drinking mistletoe-flavored tea—will cause abdominal pain and diarrhea. Cases where mistletoe ingestion were fatal involved gastroenteritis (an inflammation of the stomach and small intestine), followed by cardiovascular collapse. The berries are particularly potent when it comes to pets, so mind your cats and dogs around this plant. Why we grow it: An unintended by not uncommon garden trespasser—with its small, white flowers growing in umbrella-like clusters—this perennial doesn’t look too menacing. It may be growing on the edges of your property, especially if you live near a meadow, pasture, or stream. Deadly parts: The whole plant, especially the roots of early growth. Toxic toll: This wildflower has been dubbed “the most violently toxic plant that grows in North America” by the USDA. 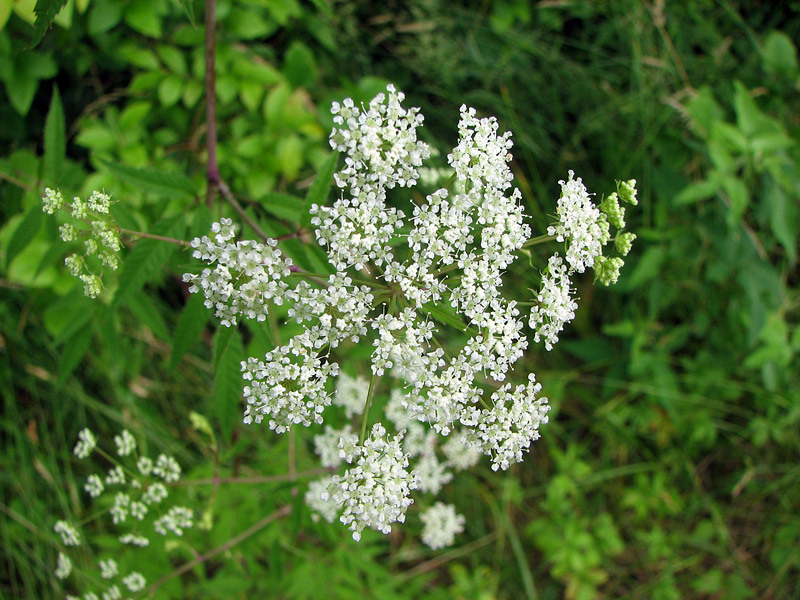 True to its killer reputation, water hemlock can strike you dead within 15 minutes of ingestion. The poison cicutoxin wastes no time in attacking the central nervous system, causing severe seizures and convulsions that turn deadly as a result of asphyxia and cardiovascular collapse. 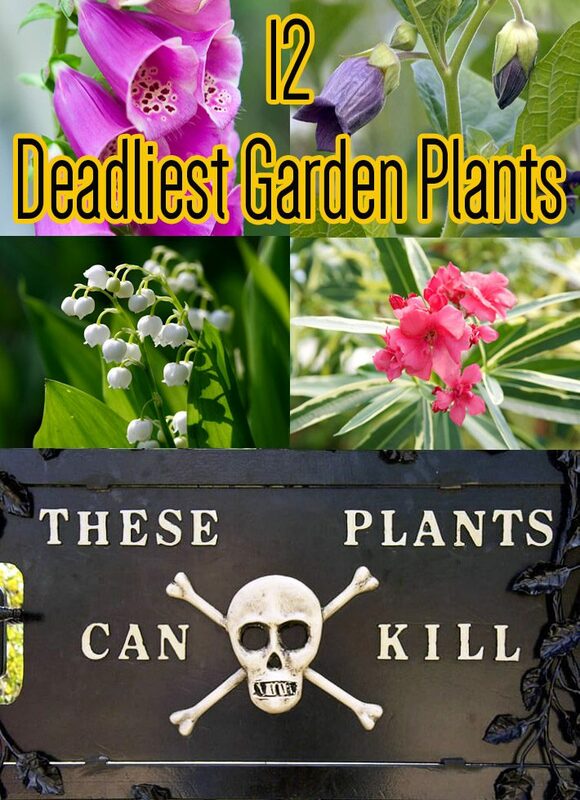 You’ve missed out several deadly plants, including monkshood, which is the deadliest plant native to the UK, thorn apple, which I have grown in my garden, and laburnum, whose deadly seeds are attractive to children.